The books have been flying off the shelves in our classroom library, sometimes to be read and other times to be forgotten at the back of lockers. But one thing is for sure, I have a lot of readers in my life. 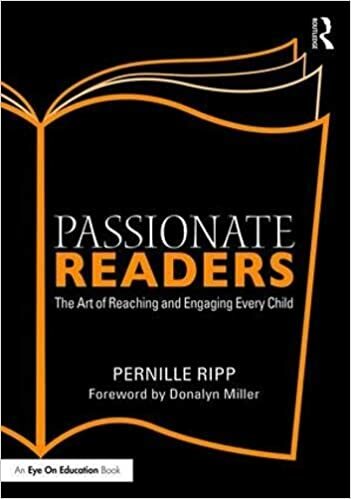 I was worried about not having the right books for my 7th graders, however, I should have known; many of my favorites are also the favorites of the students. So what have the 7th graders been reading and passing on? Note the varying levels of maturity! 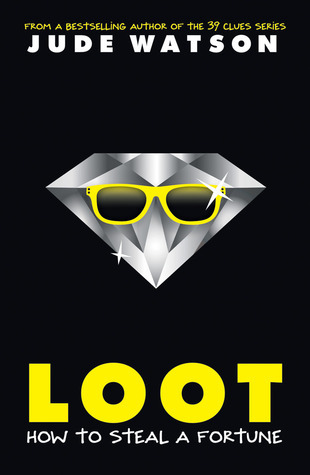 Loot: How to Steal A Fortune by Jude Watson was on heavy rotation this year. Can’t Look Away by Donna Cooner was a favorite for many. Gae Polisner’s The Summer of Letting Go was voraciously read by many. 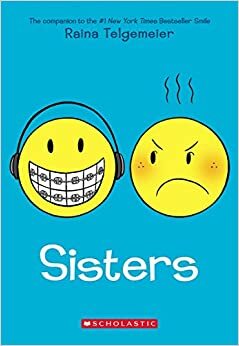 The Shiver Trilogy by Maggie Stiefwater made reluctant readers read again. 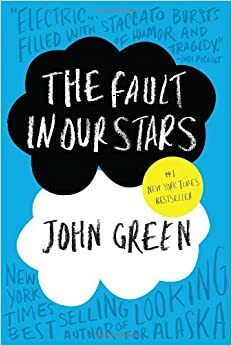 With the movie out, The Fault In Our Stars by John Green remained in heavy rotation. Even in 7th grade, students still love The Diary of A Wimpy Kid series by Jeff Kinney, as they should. Everybody seemed to start the year by reading If I Stay by Gayle Forman. Many eagerly waited for their turn to read Sisters by Raina Telgemaier. 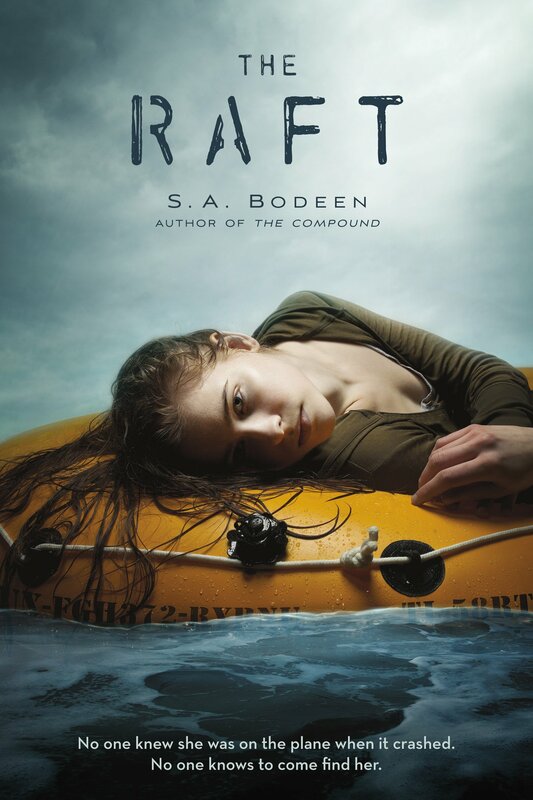 The Raft by S.A. Boden was a page turner for many students. 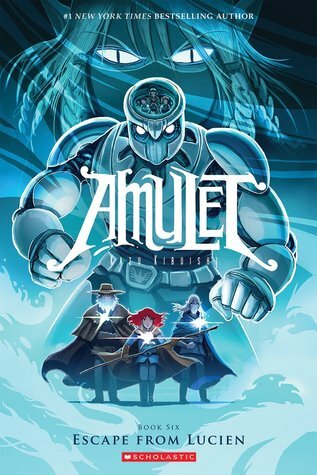 Someone is always reading Amulet by Kazu Kibuishi. Reblogged this on That Wee Bit Heap. Great ideas! I have a M.S. Daughter who’s a reluctant reader! 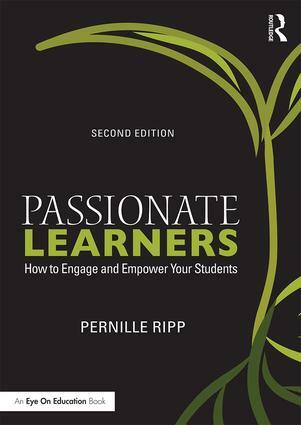 This is a great resource for me! I’m moving up to 7th grade reading this year and have been trying to come up with a few titles to start my library. Do you have an updated version of this??? Feel free to tweet it to me if you do 🙂 @sstorm01 Thank you!!! !